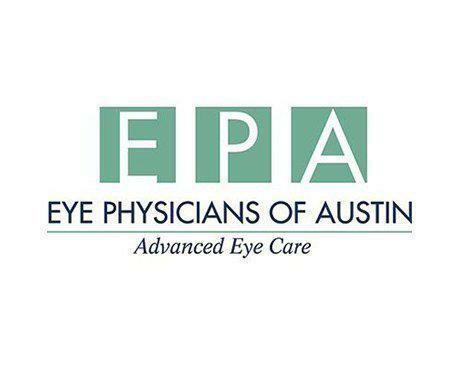 Mark A. Plunkett, MD is a board certified ophthalmologist who brings over 21 years of experience to treating patients of all ages at Eye Physicians of Austin, in Austin, Texas. He provides extensive treatments and surgeries, including: cataract surgery, cornea transplants, LASIK, dry eye treatment, urgent care, glaucoma treatment, and cosmetic eye surgery. Dr. Plunkett grew up in Spring, Texas and earned his undergraduate degree from the University of Texas at Austin. He went on to earn his medical degree from the University of Texas Southwestern Medical School, and from there completed an internship at Baylor University Medical Center. In addition, he served as an ophthalmological resident at the Greater Baltimore Medical Center, an affiliate of the prestigious Johns Hopkins Hospital. In addition, Dr. Plunkett completed a fellowship program in cornea and refractive surgery at Duke University. He continually researches new procedures and techniques that he can include in his practice.